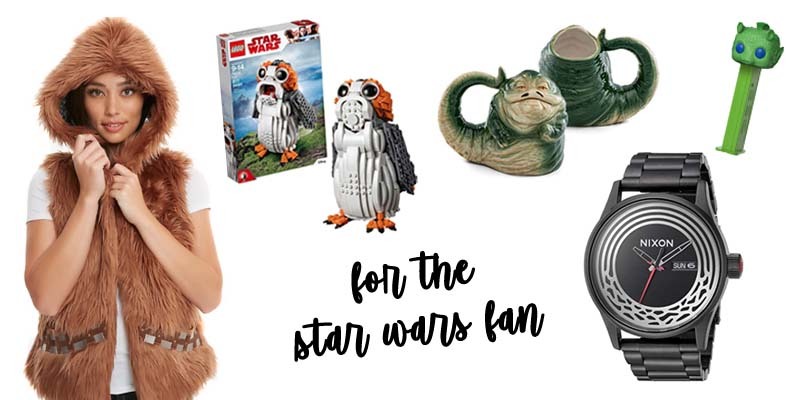 Stay on target with your Christmas shopping with Star Wars gifts under $15, $30, and $50. 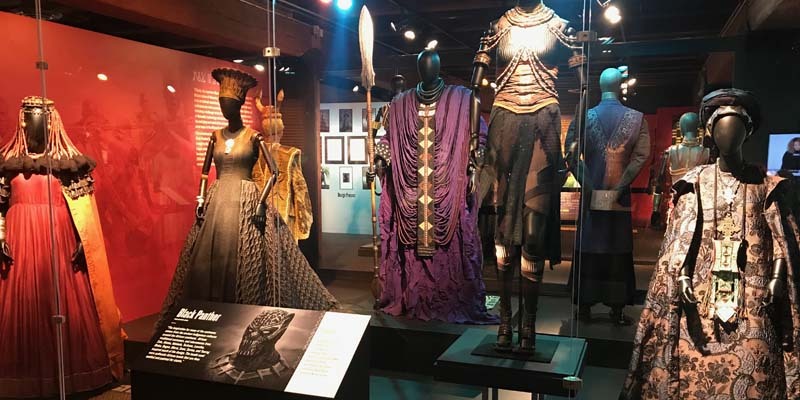 See the costumes on display in Pittsburgh until December 2, 2018. 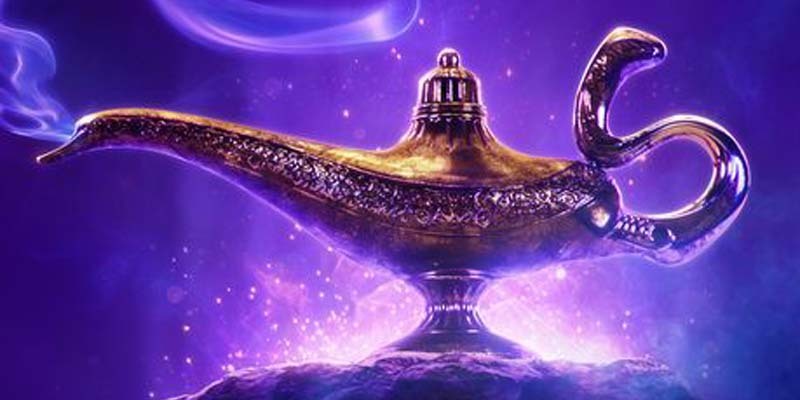 Toy Story 4 Teaser & Reaction — Was That Key and Peele?! From Funko Pop! 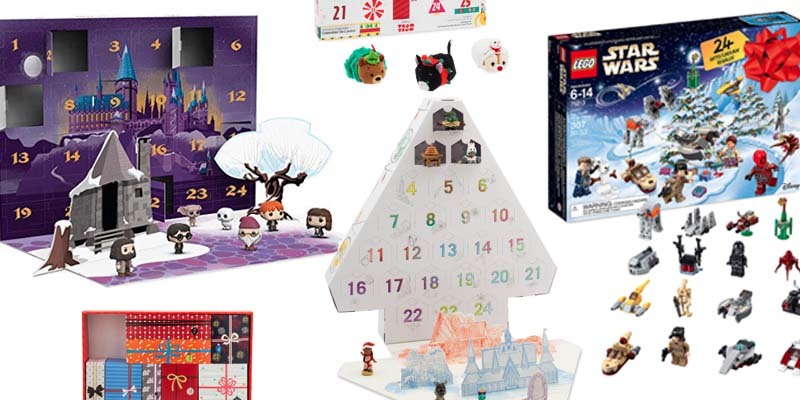 to LEGO to Disney socks, there’s a geeky advent calendar for everyone. 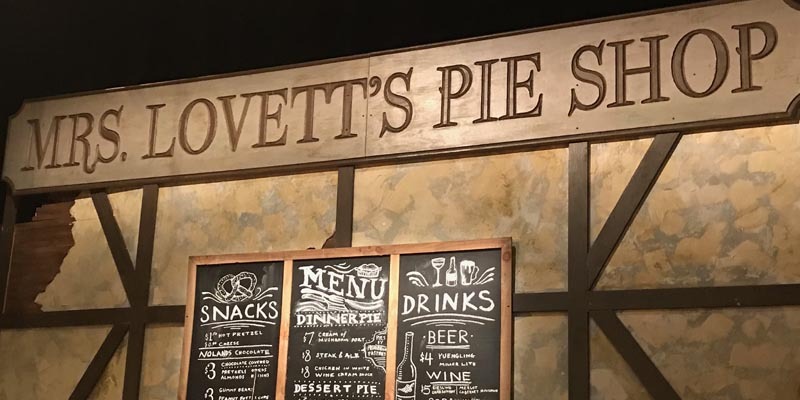 Coming to theaters May 24, 2019. 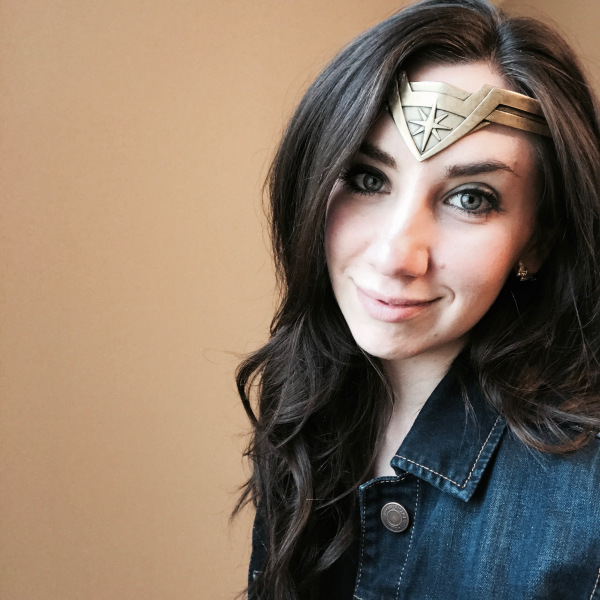 Learn about V.E. 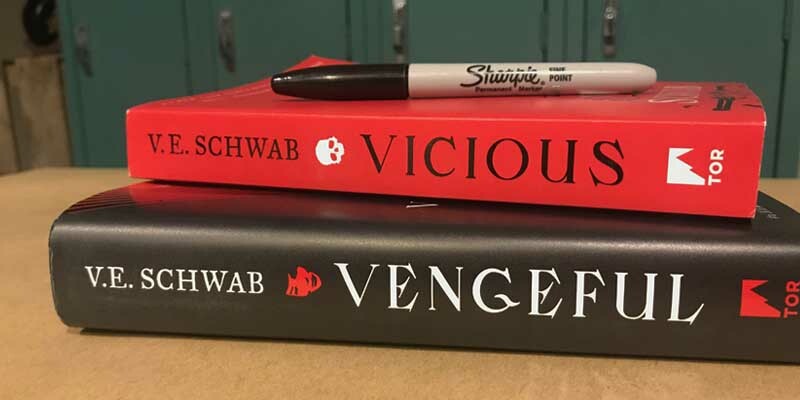 Schwab’s newest installment in the Villains series, Vengeful, which hits shelves on September 25th!